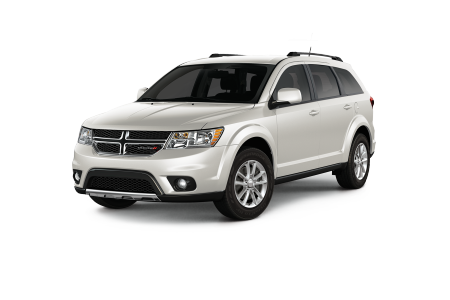 Find a new Dodge Journey at your local Wichita, KS Dodge dealership. 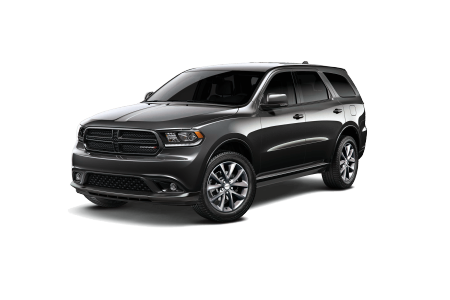 Overview Located near Wichita, Kansas, Kranz Family Chrysler Dodge Jeep Ram proudly offers a full inventory of the newest Dodge vehicles. 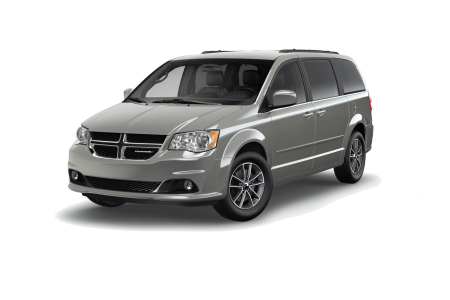 The new Dodge Journey features a modern, sleek design with enough room to carry the entire family and then some. This spacious SUV also boasts state-of-the-art safety and security features to ensure your family is safe during your next road trip. If you have any questions or would like to schedule a test drive, visit our Dodge dealership near Wichita, KS today. Why Us? At Kranz Family Chrysler Dodge Jeep Ram near Wichita, KS, our lot is complete with vehicles to suit all of your unique needs. We know how stressful finding the right car at the right price can be, which is why our friendly staff is dedicated to assisting you throughout the entire car-buying process. Trust our experienced sales staff to help you find the right vehicle for your lifestyle, or turn to our automotive finance team to understand all of your auto financing and car lease options. On behalf of our entire team, we look forward to seeing you at our Wichita, KS dealership! Kranz Family Chrysler Dodge Jeep Ram is here to help keep your vehicle on the road and driving smoothly. For oil changes, tire realignment, brake repair, and more, our certified auto technicians are here to provide reliable and professional service. We also offer an Express Lane program, rental services, and early bird drop off to make your appointment as convenient as possible. Give us a call or schedule your next auto service appointment online.